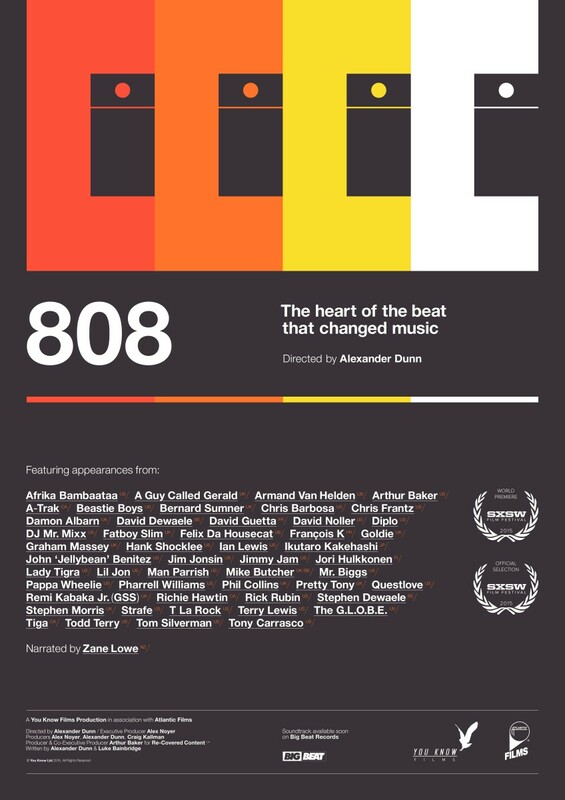 The power of the 808 hits home in new documentary you have to see! 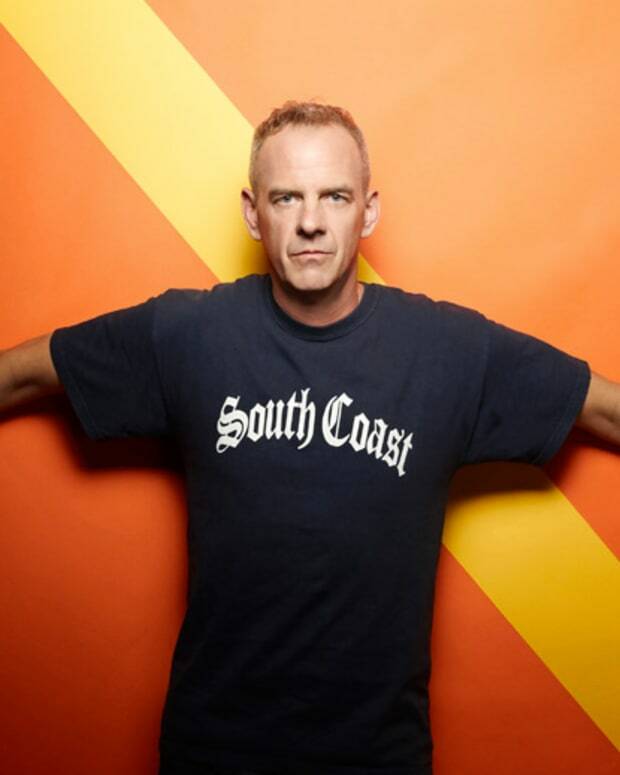 Featuring an all-star cast including the Beastie Boys, Questlove, Armand Van Helden, Fatboy Slim, and more! 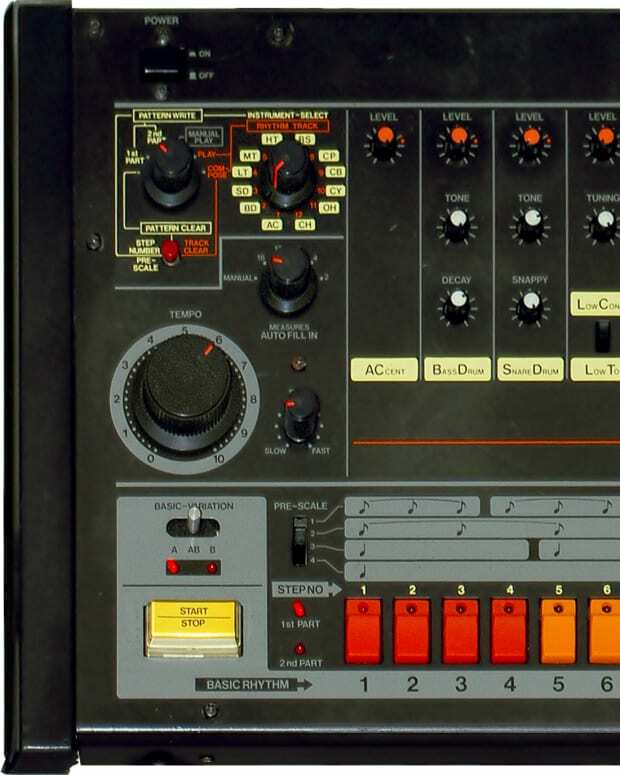 The 808 machine has undoubtedly been one of the most important instruments in the development of dance, electronic, and hip hop, into what it is today. The importance of this has not been lost on the film world, and today, Apple Music has officially released a documentary about the machine for the world. 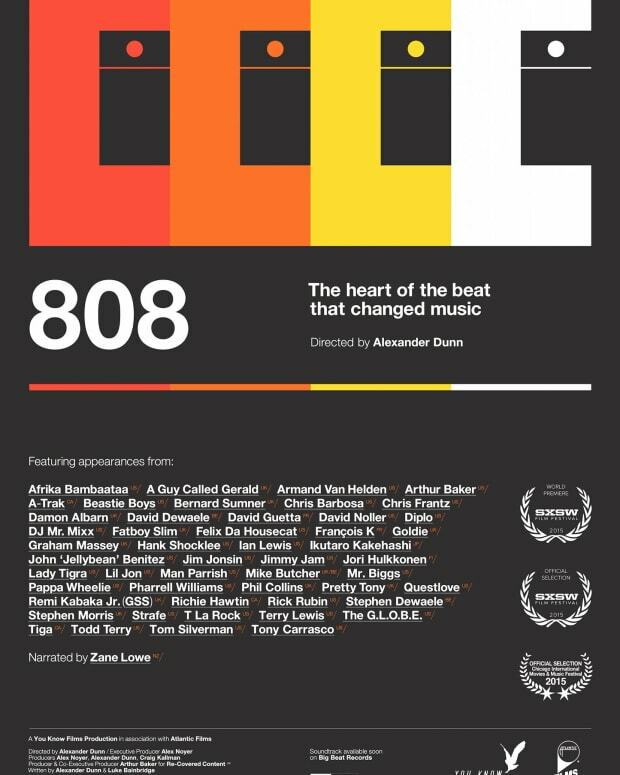 Featuring a stellar lineup of Afrika Bambaata, A-Trak, Phil Collins, Rick Rubin, Questlove, Richie Hawtin, and so many more influential names, this is a documentary that has to be seen to be fully appreciated. With narration by Zane Lowe, this movie manages to capture passion and facts and bring the two into a brilliantly produced film. For those interested in watching the movie, watch it here via iTunes. “This is it! After nearly 5 years of work ‘808&apos; is coming out. Our audience’s support throughout has been incredible and thanks to our amazing partners we can finally celebrate this awe-inspiring piece of music history. I must thank my incredible team for their hard work, commitment and perseverance throughout."